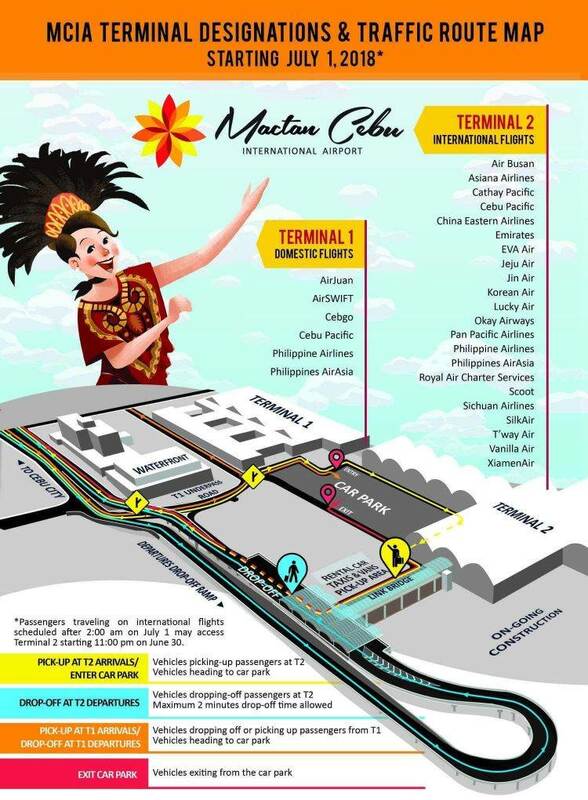 Mactan Cebu International Airport goes operational in 2 days. On April 23, 2014, the Department of Transportation and Communications awarded the operations and maintenance of MCIA to a consortium of the Philippine Megawide Construction Corporation and Bangalore-based GMR Infrastructure. 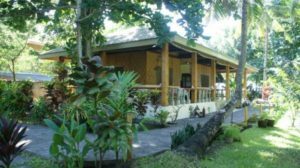 The consortium won with a bid of 17.5 billion Philippine pesos. Early 2015 the new team started the tough job to overhaul Mactan–Cebu International Airport. After 3 years Terminal 2 is real. See also here and here. Be careful when driving to the airport in the next days. There is still a lot of work ongoing. A lot of traffic enforcers and traffic guides will wave all day and night. We checked the most common on-line maps Google, Bing and Open Streetmap but none of these maps has already been updated. 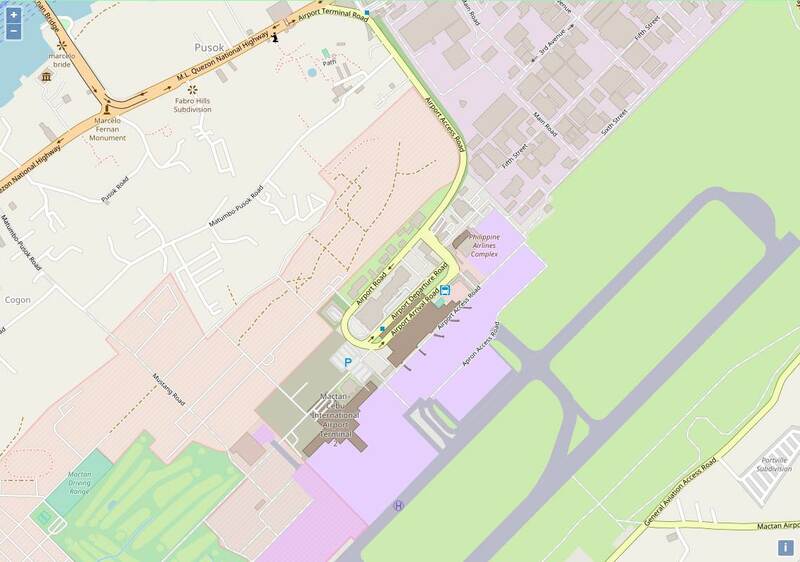 Currently the best map for the Mactan Cebu International Airport is provided by Open Streetmaps. On this map at least the new terminal is already inserted.